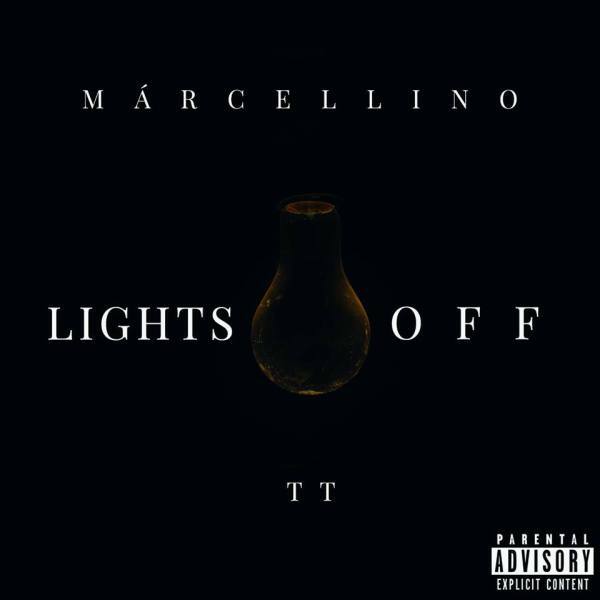 ​​Márcellino has released his debut album onto the market. 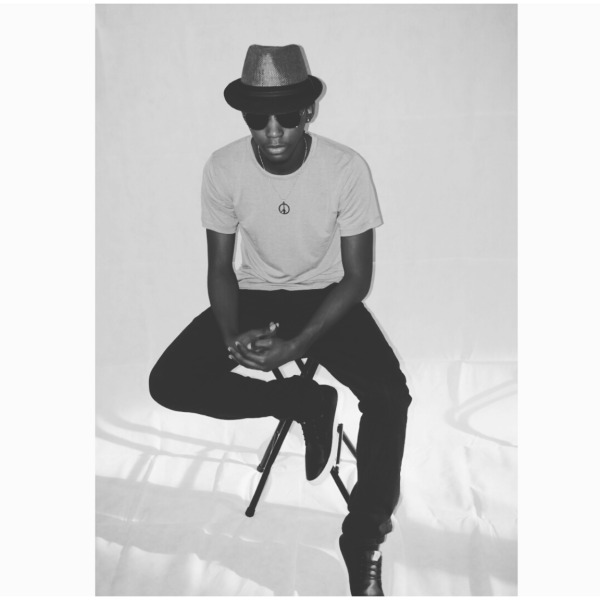 The Revolution consist of 8 original tracks written and produced by himself. 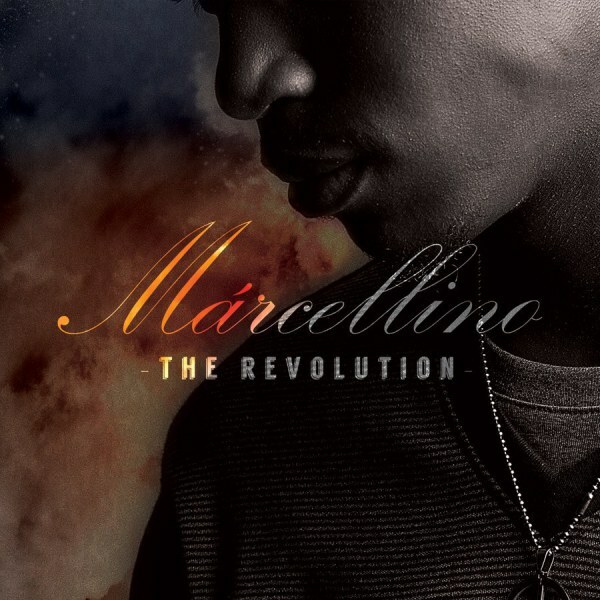 Márcellinos' The Revolution combines R&B, Pop and Soul to tell a story about Love, Societal Issues and Inner Worth. The Single "Dark Hours" has one plain message, forgiveness. Also, enjoy the live performance of "Dark Hours" on channel 3 live at 9. Billy The Clown tells a story of Anguish and Sadness centered around a toxic relationship. The message builds from hurt to a sound of forgivess and passion. Thinking about Life is exactly what it says. 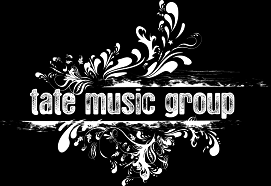 This song is about sitting back and reminiscing on all things that have happened in your life.